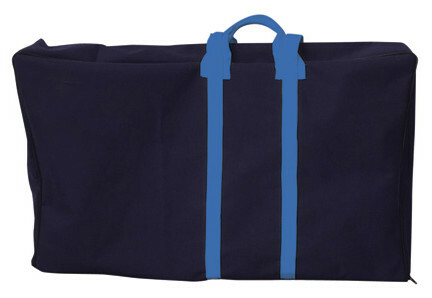 In case of emergency – small, lightweight & foldable. 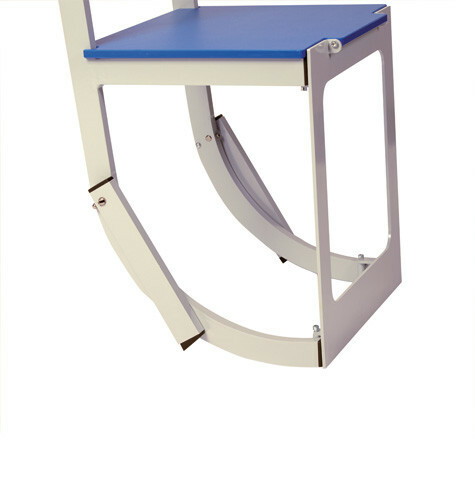 Small, lightweight and foldable – that is the claim of the new HEBIX from aacurat. 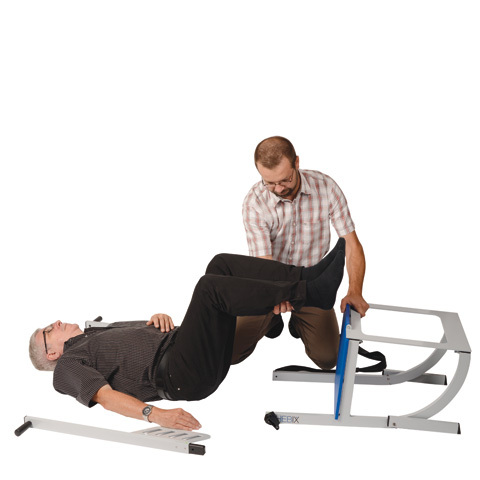 The mobile lifting aid makes life in care considerably easier. 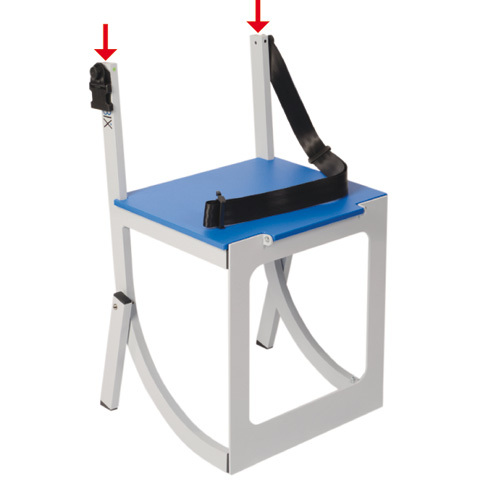 The integrated, innovative rolled edge design allows lifting lying people off the floor with very little effort. 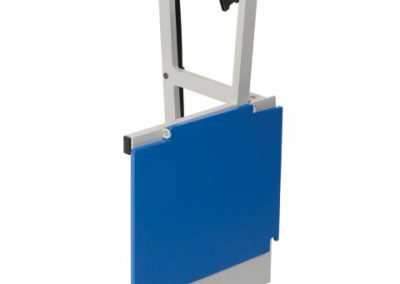 aacurat has the solution ready – HEBIX mobile lifting aid. 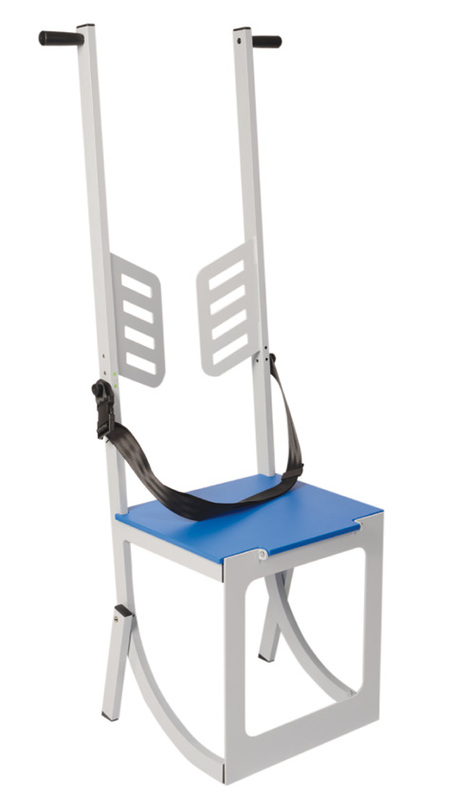 HEBIX is lightweight (10.5 kg) and easily foldable. 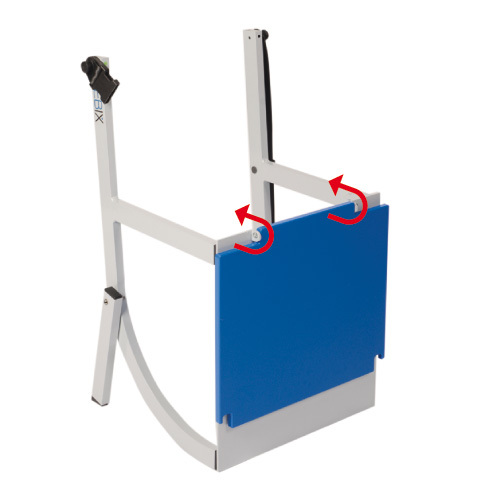 The lifting aid can be easily transported even in the smallest car and is always ready to use. 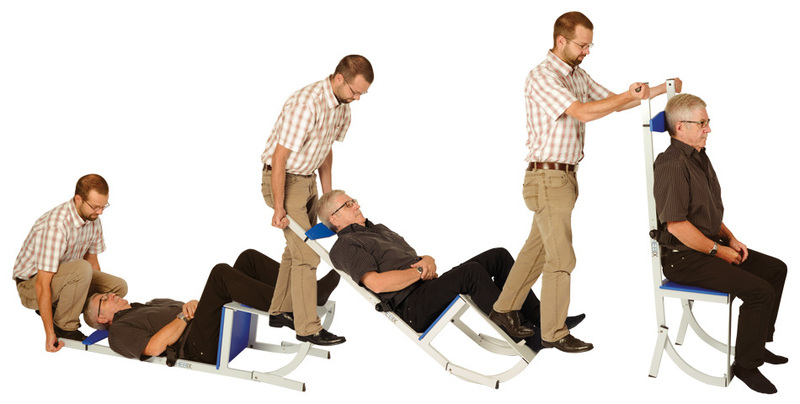 With a few simple steps HEBIX is ready to use and applied to the person lying on the floor. 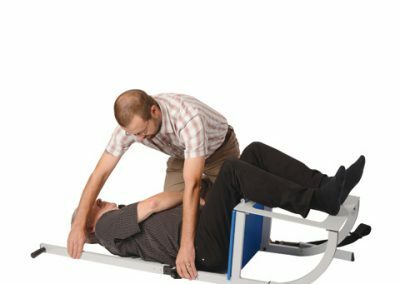 The strength required to lift, is only about a quarter of the body weight of the person to be lifted – only 20 kg for a person weighing 80 kg. 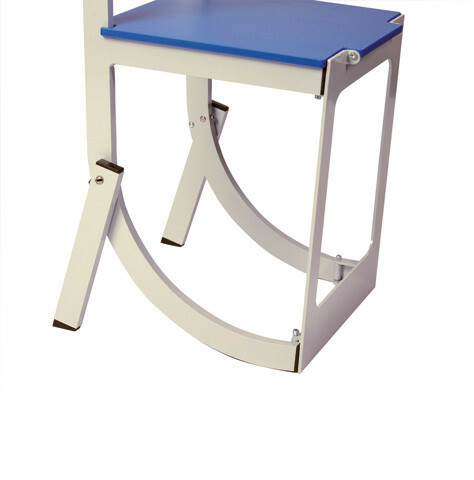 HEBIX – small, lightweight and foldable. 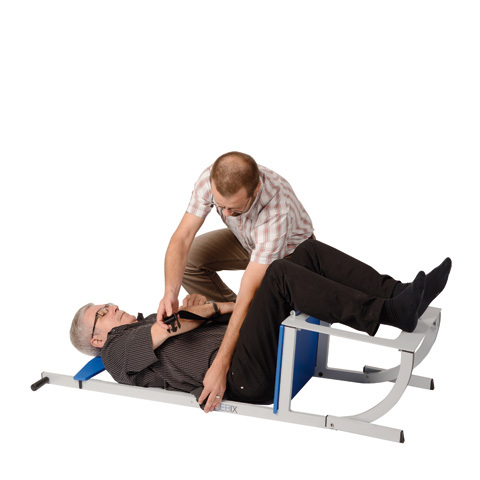 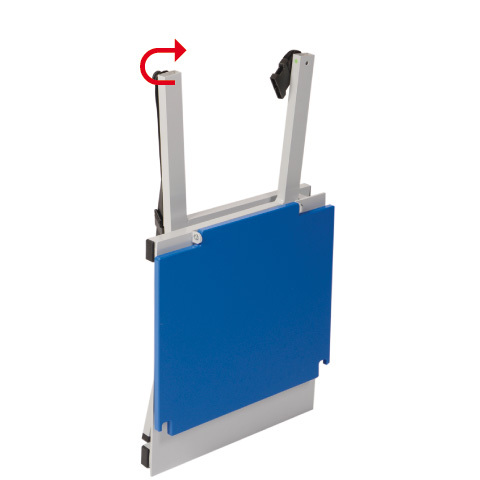 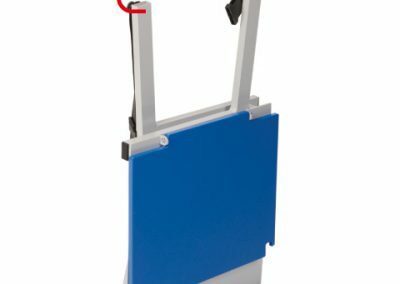 The mobile lifting aid for emergency folds small and is easy to transport. 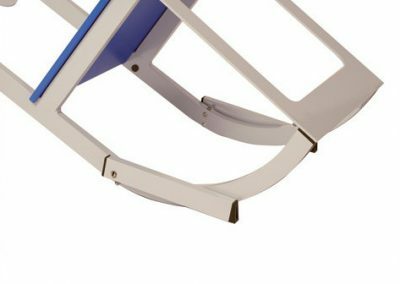 Thanks to the minimum reqired space HEBIX can always be where it is needed most no matter whether in the bathroom, the closet or in the trunk of a car. 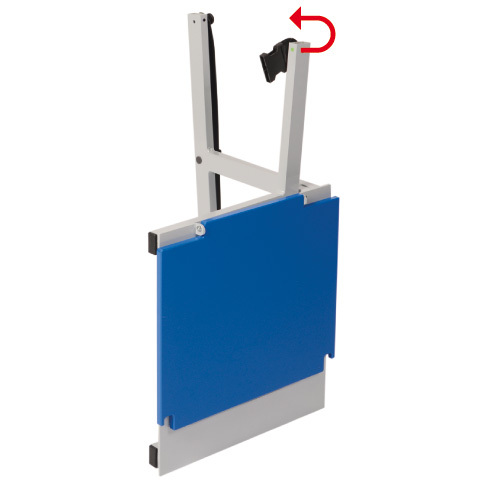 In a few simple steps, the mobile lifting aid HEBIX is assembled and ready for use. 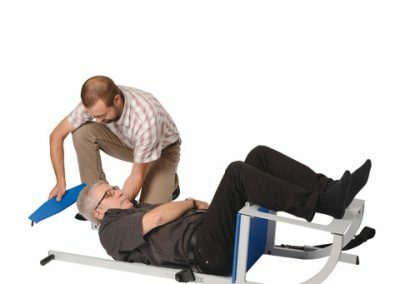 Die folgenden 6 Bilder zeigen schrittweise das Anlegen der HebeHilfe HEBIX an die gefallene Person. 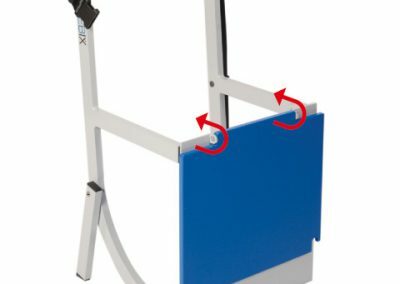 Nach dem einfachen, schnellen Zusammenbau kann HEBIX ganz einfach an die Person angelegt werden. 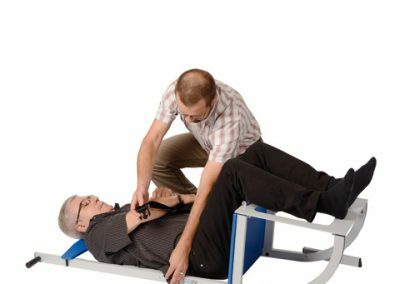 Durch die Lehnen und das Anpassen der Kopfstütze wird die gefallene Person so angenehm wie möglich aufgehoben. 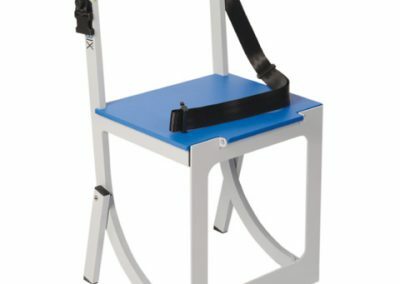 Der integrierte Sicherheitsgurt verhindert ein Verrutschen auf der Sitzfläche. 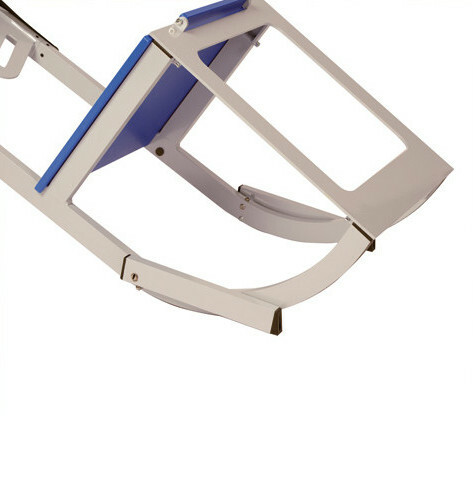 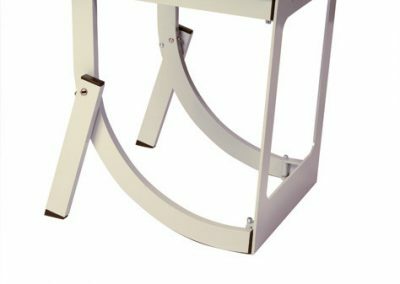 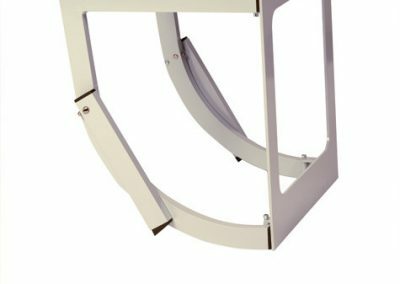 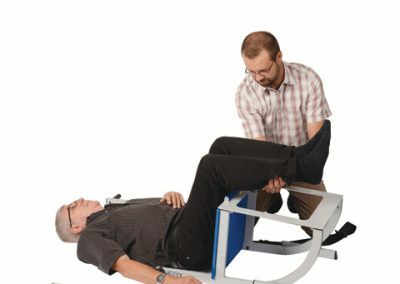 The innovative support legs of the lifting aid HEBIX work autonomously and move in the support position once the vertical position has been reached. 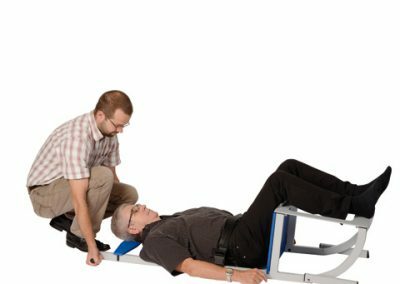 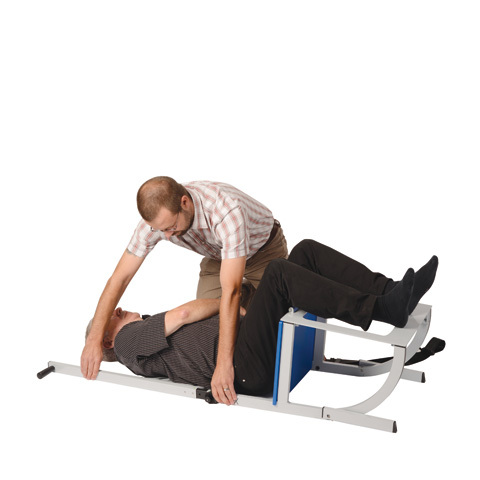 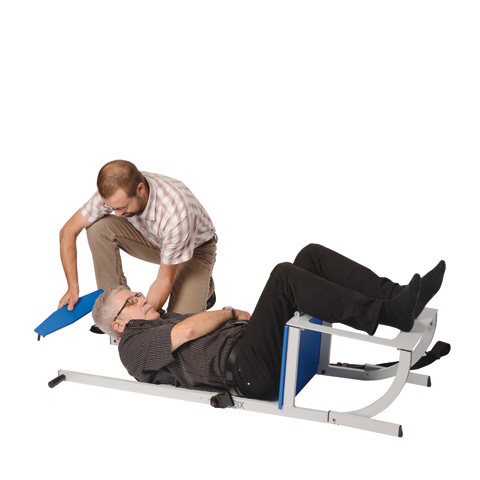 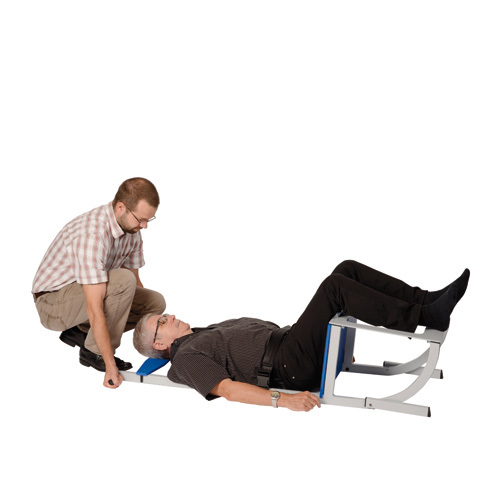 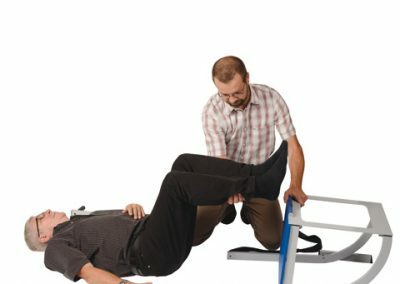 HEBIX is then self-supporting and the helper can fully concentrate on the lifted person.